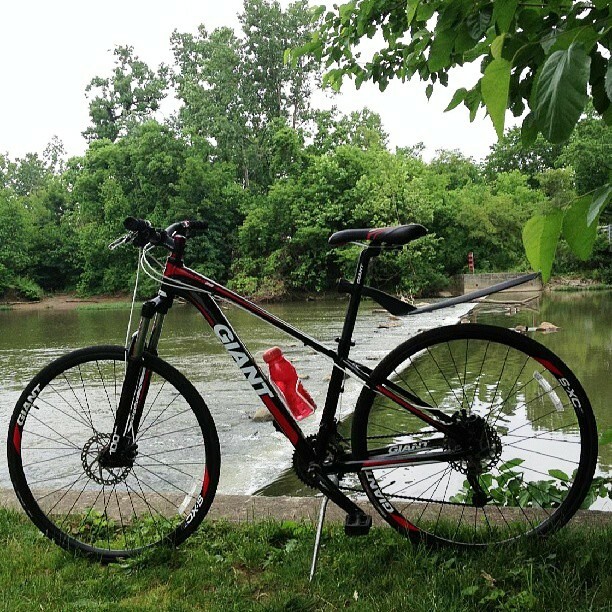 I had been looking for a while for a new bike to get out and hit the trails and I came across a great looking Giant with disc brakes. I took it out yesterday for about an eight mile ride and it was great. I enjoy running, but I love being able to see more and travel more distance. 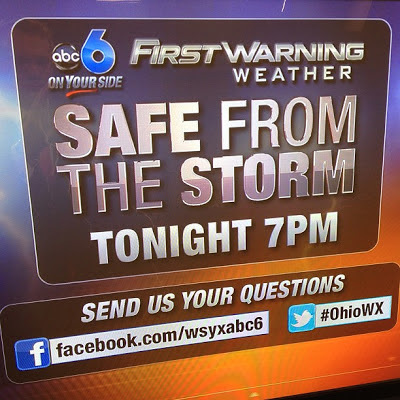 We had our severe weather special on Thursday night and it went very smooth. There were reports of a funnel cloud in Fairfield County. There was no rotation on the radar and there were no storms present, just a passing light shower. The cloud was actually a skud cloud which is a low hanging cloud under the base of the other clouds. It is often reported as a funnel because there is some movement with it, but a funnel would only be associated with a healthy storm... which was not present. Check out this video. The reporting weather chasers are the arrows and the white dot is the El Reno tornado from last Friday. There were a LOT of people to the east and north of this storm... not where you want to be with many tornadoes. 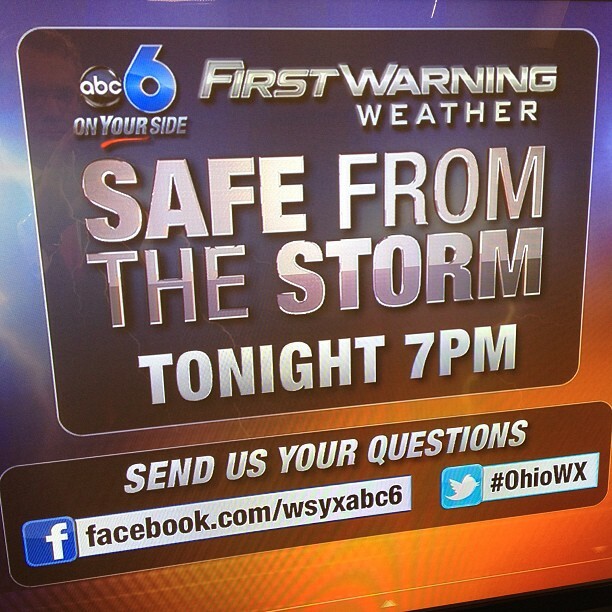 Taking a look ahead at the weather for Ohio. We stay dry through the weekend. Mild temperatures for Saturday, but warming up for Sunday. More rain for Monday with some scattered storms. We remain near 80 for the highs through the middle of the week then more rain pushes in Wednesday night into Thursday. It actually looks more like Thursday for the rain, but keeping an eye on late Wednesday, if the system picks up some steam. Then we remain warm heading into next weekend. Pretty typical June weather for Ohio. Have a good one!